The Bath House works with some of the most prestigious and innovative bathrooms designers and manufacturers in the world. Our products from leading brands such as Villeroy & Boch and Hansgrohe will bring luxury to your home and leave your visitors full of envy. 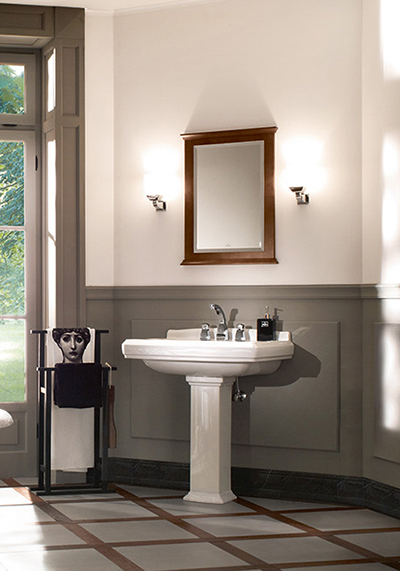 Whether you desire the most modern urban designs from Villeroy & Boch or traditonal styling from Lefroy Brooks. A bathroom from The Bath House will bring your home to life with some of the finest suites, showers, furniture and accessories on the market. 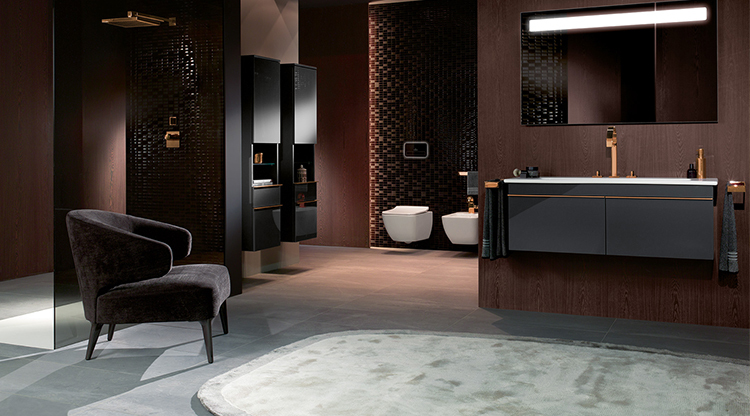 Our bathroom designs and solutions will be totally bespoke to suit your taste, room and budget. We’ll work with you from the initial planning stage, provide ideas and inspiration through our designs. We’ll also ensure a seamless installation service, ensuring you find your perfect bathroom. We stock a fine range of accessories and soft furnishings in our showroom. These help give your new room a totally unique and personal feel. The Bath House’s bathrooms will look as wonderful in ten years time as it does today… and thats worth investing in.